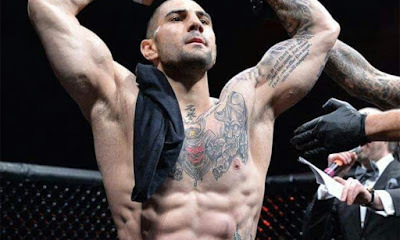 John Gotti III is still perfect as a professional fighter, needing 28 seconds to move to 3-0. 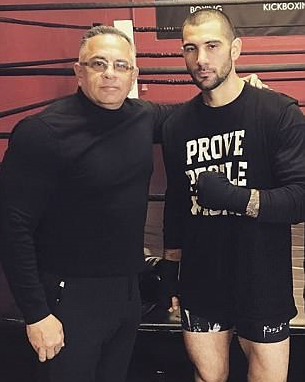 The grandson of the infamous mob boss, Gotti III (3-0) caught a stray kick from opponent Josh Zuckerman (0-4) before delivering a right hand that sent him crashing to the floor. Rapid-fire punches on the floor sealed the deal less than half of a minute after the bout began.